"What will make you feel safer? 400 more politicians or 700 more police?" 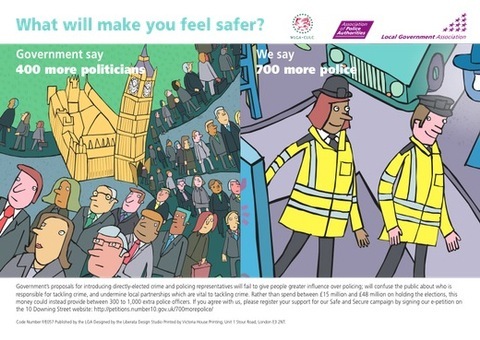 - 480 × 340 in Do politicians make you feel safer?